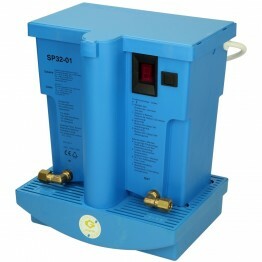 We offer a wide selection of practical heating oil equipment for safer, reliable oil storage and tank operation. 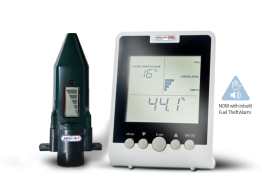 Our domestic heating oil flow meters enable you to accurately measure your oil consumption and our remote oil tank level monitors allow you to monitor your tank levels from the comfort of your home. Our tigerloop de-aerators ensure that oil passing through the oil pump to the burner nozzle is completely air-free and our oil filters insure the oil remains free of sludge. 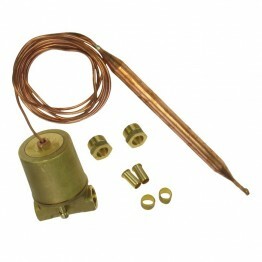 Flexible oil lines, non-return values, flow switches and oil lifters complete our range of heating oil equipment.